"Emmy and Max have an incredible breadth and depth of technical filmic knowledge. The camera kit they have meticulously woven together is beautifully assembled and always kept up to a sky high standard. 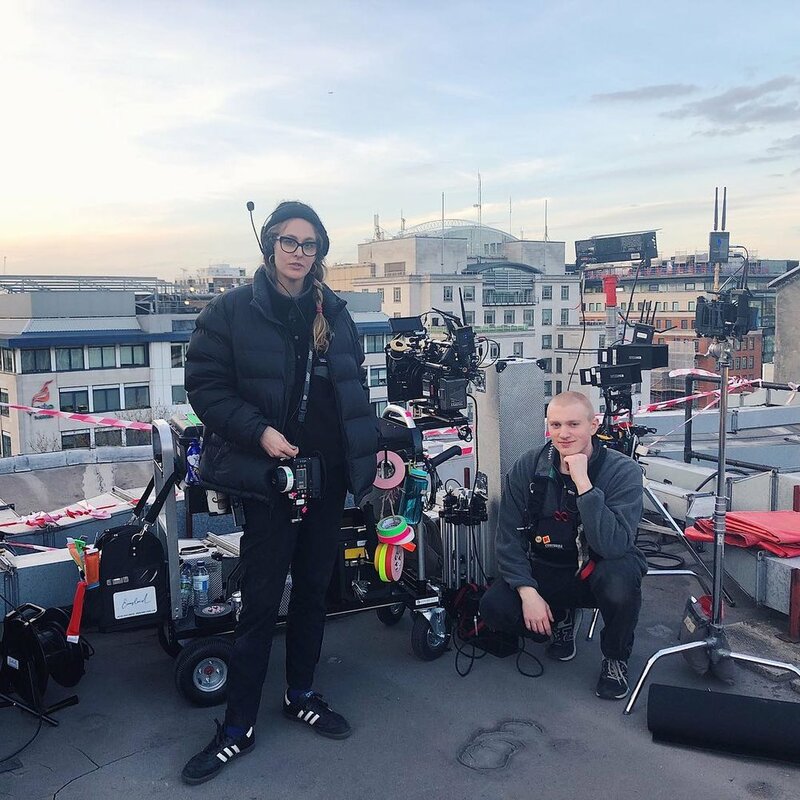 They have the kind of telepathic, instinctive knowledge of their equipment that crew normally only have the chance to develop after 6 weeks of working with a camera package. (and they are really lovely people too)." I have worked with Emmyland on-and-off for the last 3 years, watching with admiration at their rate of growth. Theyâ€™re a great camera team: professional, personable and very accommodating. Iâ€™d recommend them for sure. â€œEmmyland are at the core strength to my creative vision on every project I work with them. Trust is a huge part of collaboration and I can always know that Emily Jane and Max are supporting the vision of the piece because we share a mutual love for the arts, an unrelenting work ethic and a collective vision to be part of a community that helps one another. Their services are second to none in pre production and on set and I would not be able to do what I do without them. "Emmy and Max have an incredible breadth and depth of technical filmic knowledge. The camera kit they have meticulously woven together is beautifully assembled and always kept up to a sky high standard. 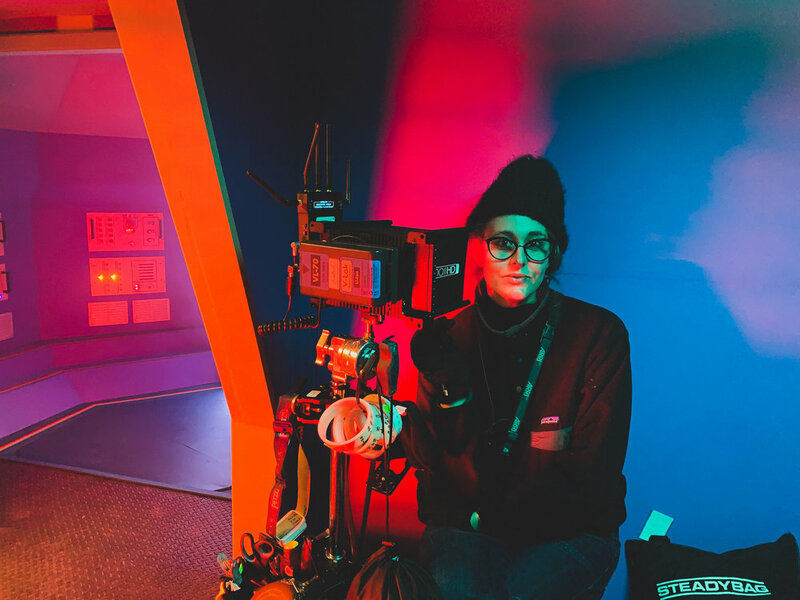 They have the kind of telepathic, instinctive knowledge of their equipment that crew normally only have the chance to develop after 6 weeks of working with a camera package. (and they are really lovely people too)." "Working with Emmyland is always a dream, they're always willing to help and are dedicated, professional and swift with the lens changes. 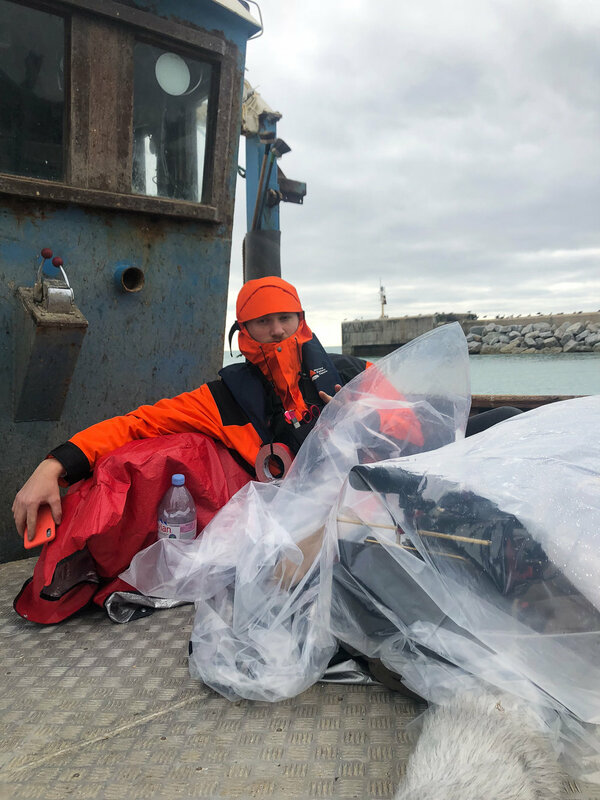 Not only are they top tier as a crew, but they come with the cleanest kit, both in terms of quality but also environmentally - that electric car is genius and so up my street!" It's always an absolute pleasure working with Emily-Jane and her team. 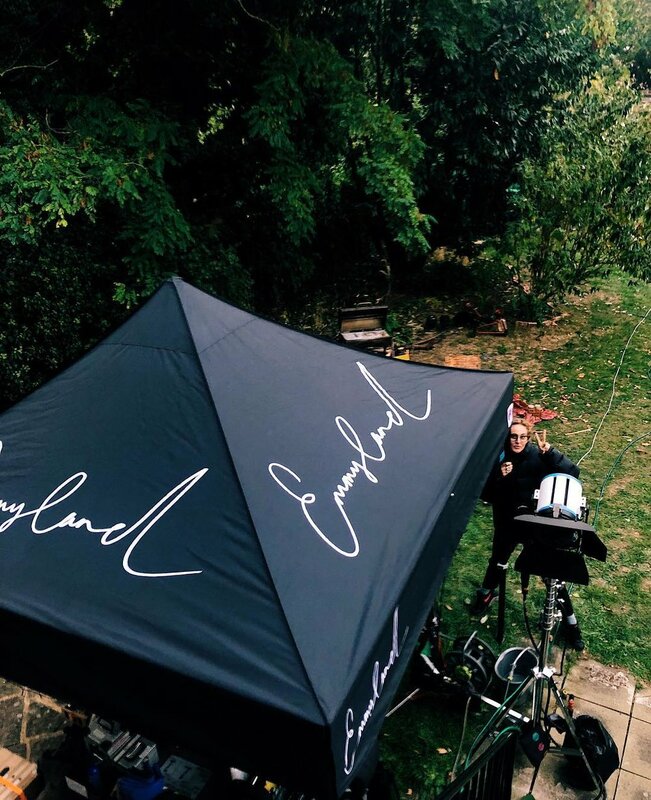 We've used Emmyland on many different productions, from London recording studios, to the freezing cold shores of Iceland, and it's always reassuring to know our camera kit and crew are in their their safe, skilled hands. â€œEmily and Max are a great addition to any camera team. Positive people with a good working ethic and they come with all the toys needed for any production. I have worked with Emmyland on-and-off for the last 3 years, watching with admiration at their rate of growth. Theyâ€™re a great camera team: professional, personable and very accommodating. Iâ€™d recommend them for sure. Want to be featured on this page? Get in touch by filling out the form below. Email: info@emmyland.com Â© 2019 EMMYLAND LTD. All rights reserved.